Customers are billed 15 days in advance of the next service month. Failure to pay fees by the 5th of each service month may result in the suspension of client’s account and/or termination of all Services until full payment for Services is received. 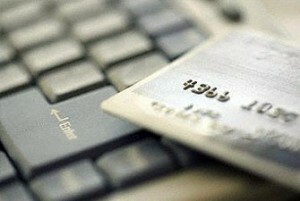 All credit card and/or e-check transactions are processed through PayPal’s secure service. Click here to pay your invoice (this link opens a new window or tab).